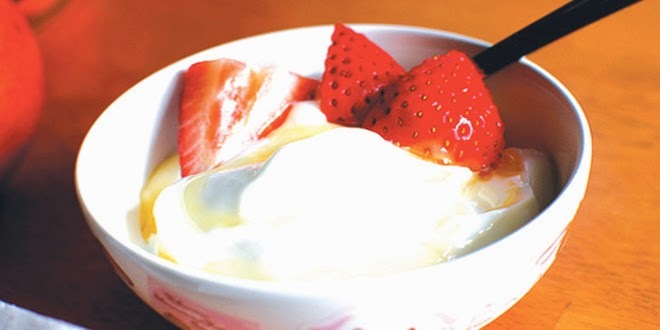 Weight management foods like yogurts, soft drinks, and gum can contain some wacky ingredients that many dieters wouldn’t ever consider putting in their body, regardless of how much weight it could help them lose. Health experts have listed of food additives people may be eating that have potential health risks. Of the 10 food additives on the list, nine show possible cancer connections, including tumours, lymphomas, and leukaemia, with some indicating potential links to diabetes and heart disease. Aspartame: Aspartame is a commonly known sugar substitute that has caused controversy since its widespread use began in the early 1970s. The sweetener is used in place of sugar in gums, soft drinks, and some desserts to help cut calories. Studies have suggested that aspartame may be more harmful than it is beneficial. Aspartame has been linked to brain tumours, lymphomas, and breast cancer, but aspartame isn’t the only chemical concern for consumers. Acesulfame-potassium: Acesulfame-potassium, also known as acesulfame-K, is also used as a replacement for sugar. Acesulfame-potassium is often used in baked desserts, gum, and energy drinks. The additive is 200 times sweeter than sugar, but adverse effects in two animal studies documented by the journal Environmental Health Perspectives suggest that it could be cancer-causing. Erythrosine: The artificial dye erythrosine, which is used to give cherries in fruit cocktails, baked desserts, and candy a more luscious red hue, has caused significant controversy since the 1980s. Studies some 30 years ago presented evidence that the dye, also called Artificial Red 3, caused thyroid tumours in laboratory rats, but continues to be widely used today according to health experts.